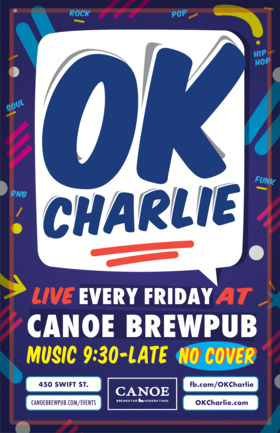 OK Charlie brings the absolute best of both the modern and retro. Playing songs that fill dance floors, excite crowds, and leave people in the highest of spirits. Formed in Victoria BC, the band regularly plays to some of the most energetic and enjoyable crowds around.